Inside or outdoors, woodsball or speedball, tournaments or private parties; whatever your paintballing preferences, ability level or favorite scenarios there are lots of venues to choose from, across the entire United States of America. 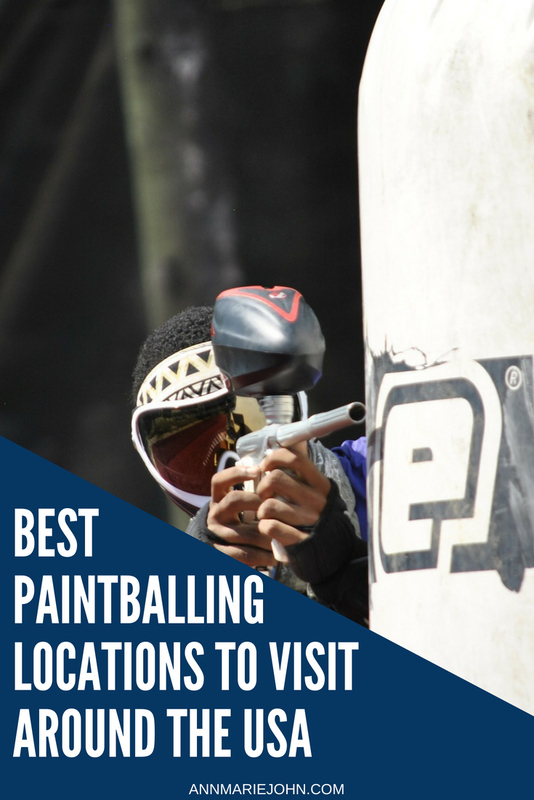 Here the skinny on some of the best places to enjoy paintballing with options for all ability levels and tastes. 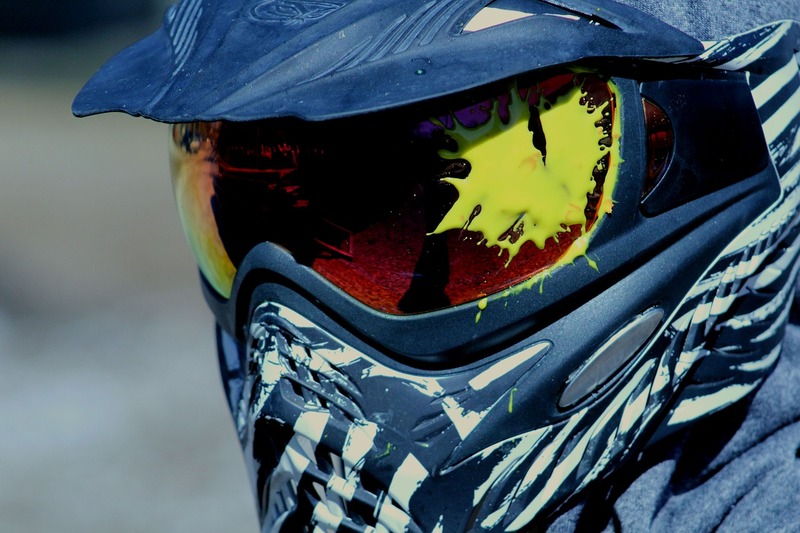 Paintballing on a genuine military base adds an edge to the game that can’t be equaled, and with several zones, like Paintball Lite and Splatmaster on offer, there’s plenty of choices. This place offers you the chance to experience combat life as you battle to win, plotting strategies behind the handy tanks or helicopter shields. 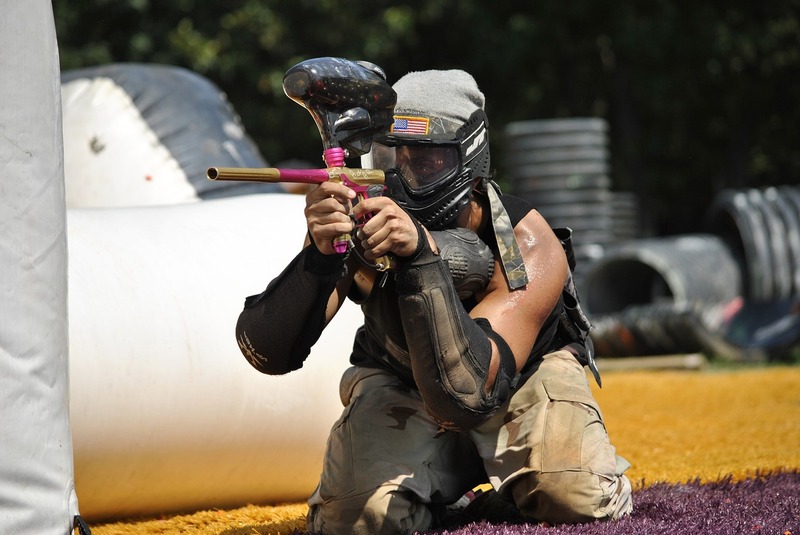 There are several other Paintball Park venues around the country, each with something unique to offer. This impressive operation has several different fields, but their star attraction has to be the City of Nottingham zone. With five acres of land and 40+ buildings, this is a paintball treat for any player; plus there’s a huge castle, with several stories and stairways to utilize in your game. 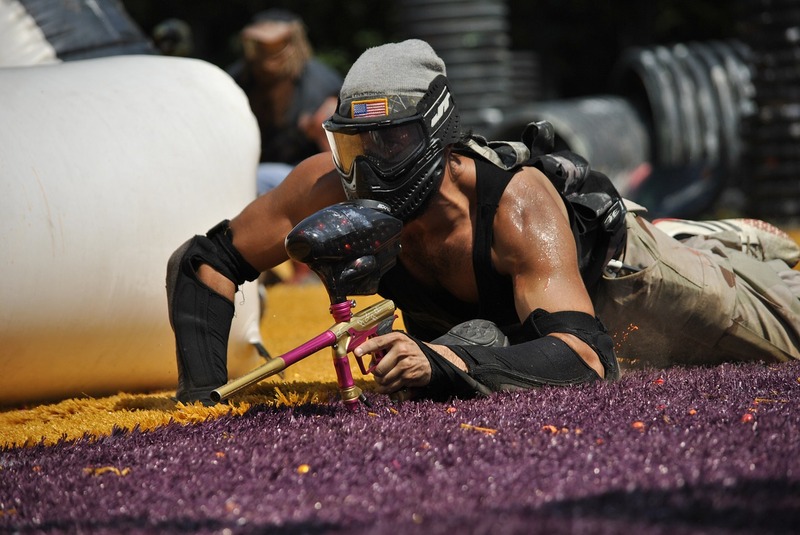 Several large events are held on several weekends during the year, for fans of the mega paintball scenarios. The grandmasters in cult paintball themed events, many enthusiasts travel to experience their yearly one-week military themed D-Day festival. The usual paintball courses are offered too, along with other exciting themed events like Pandemonium. This new venture combines magic, steampunk, and paintball into an event like no other. Movie fans will absolutely love paintballing on sets of infamous action, zombie, space and war sets. It’s not the cheapest deal around but for enthusiasts the experience is unmissable; after all, how often do you get the chance to stalk the same streets as Godzilla once did? If size matters then this 700-acre paintball heaven with 50+ zones is a must-visit destination. Perfect for nature-based games, military-themed maneuvers, history geeks or fans of futuristic scenarios, there are also special events through the year when thousands of people come together to play. All equipment is provided and there are plenty of special offers around to sweeten a great deal even further. One for the diehard gamers, with six main courses and zones themed in the style of popular video games, this place is top notch. Call of Duty fans gets a special treat, as the Nuketown field boasts props like school buses and dummies just like the game. Step into the sinister deserted streets of a town called Bedlam, battle for survival in a post-atomic fallout zone, or opt for a jungle based paintball adventure at this well-designed facility. Huge annual cult events like Living Legends – Hell Survivors are also well worth a visit. For more in-depth content on paintball make sure to visit bestpaintballgunreview.com.